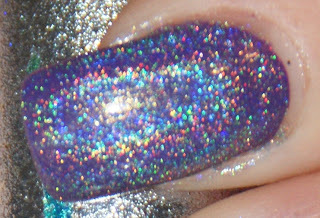 I've already gushed over how much I love Zoya Mira, but if you adore the purple creme as much as I do, you're going to die when you see it holo-fied. So no more mystery... CHECK IT OUT! 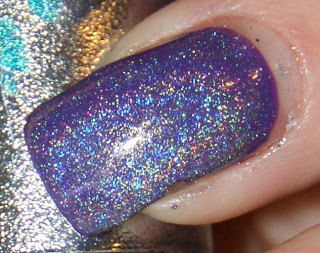 So what do you ladies think of the holo-fied Mira?